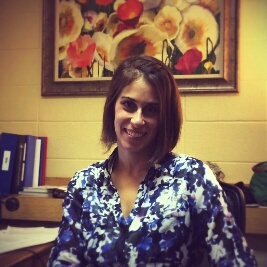 Welcome to the Woodbury School Counseling page! 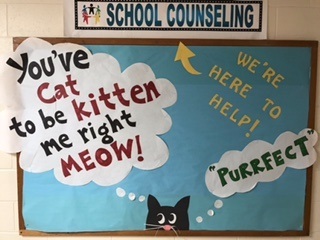 Our School Counselors offer a comprehensive school counseling program to all students at Woodbury School. Middle school is an exciting time, which brings about change and sometimes challenges for students and families. We are a resource for students, parents, and teachers and we invite you to contact us at anytime. We are located in the sixth grade wing. If heading to our office from the Main Office, head towards the sixth grade wing and descend down the set of stairs. We are the first door on the right after the library. 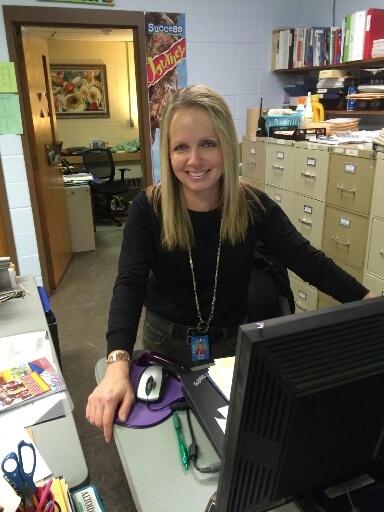 Mrs. Palardy, our administrative assistant, will greet you as you enter our office. Students may ask their teachers for a pass to the school counseling office to make an appointment with Mrs. Palardy during the school day. On the day of your appointment, you will receive a pass during first period class. Make sure to look at the time on the pass! When it is time to leave class, just ask your teacher to go, your pass will be signed, and you can come to our office. Parents may also call or contact any one of us if questions arise regarding their child's emotional well-being or academic status. We see students individually, conduct a variety of groups - sometimes for specific subjects (social issues, changing families, academics), and we consult with families, teachers and community liaisons. Counselors teach classes in every grade level, such as adventure based education (select this tab for more information), careers, harassment and bullying. We coordinate foreign language placement and algebra placement. 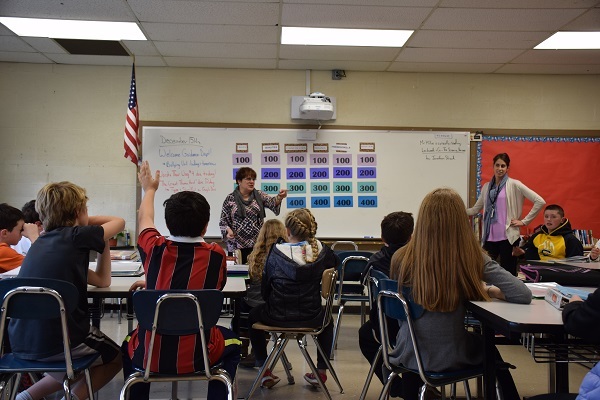 Counselors also work with students to help make the transition to middle school easier by visiting fifth grade classrooms every spring, and participating in an evening parent move-up night to help parents with their own transition and questions! Amy Jo Muscott delivers her two-day healthy relationship presentation to Mr. Millas's sixth grade LA class. Day one was devoted to playing a friendly game of Jeopardy! 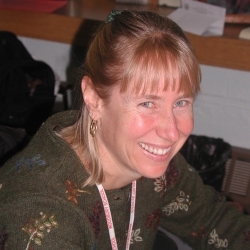 Amy Jo Muscott, a mainstay presenter at our Connections program and a counselor and educator at Bridges, an advocacy organization for people in need of family and relationship support, teaches sixth graders about healthy relationships with peers. Students learned about personal boundaries and healthy ways to communicate (for instance, learning about the "I feel _____, when you ______, because it ______" language and using I statements). The purpose behind the two-day lesson was to teach students ways in which they could feel empowered to speak up and show empathy when navigating the middle school social scene with peers and teachers alike! While the application process for a number of private schools is now exclusively online, many have a Transcript Release form that must be completed and delivered to Woodbury. Once received, the guidance office will forward required supplemental documents including transcripts, test scores, and attendance records directly to the requesting school. 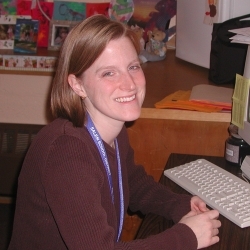 Typically, administrators and teachers from whom students request a recommendation are now emailed a link to complete the process electronically. It is the student's responsibility to request recommendations, provide contact information for individuals asked to complete recommendations, and to follow up to ensure successful submission. Please contact the guidance office at Woodbury with questions: 893-7055 x 3180.